*We offer in House Finance in Houston TX and surrounding areas . *You buy here , pay here & finance here with us , No Lenders, No Middleman, No Banks . *Bi-weekly or Monthly payments available. *Trade-In Program* We will take your vehicle as a trade-in. *Extensive Online Inventory to Choose From - No Matter Your Location. *We Have Helped People Overcome Credit Challenges over the Years. *Fast Credit Approval same day delivery . *We have many of the same make and models in different colors with different options please ask sale associate for details and test drive. 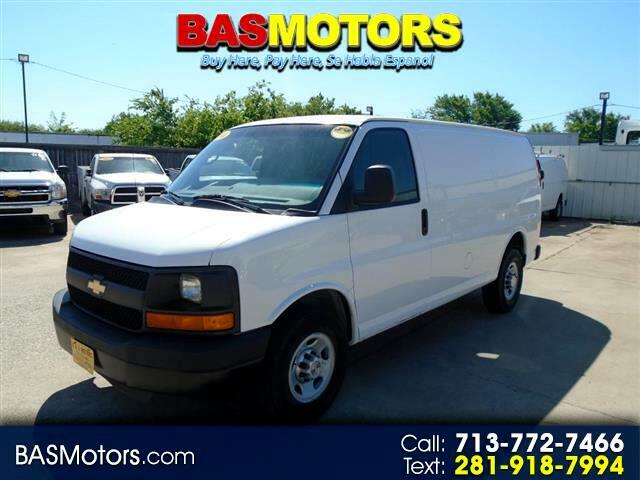 *We have over 100+ vehicles in stock . *Quality cars , trucks & Suvs. *Let us help you get on the road with a dependable car and affordable payment . *Every vehicle undergoes our Comprehensive Inspection. *Every vehicle gets service before and after a sale and comes with a clean title . *All of our quality used cars come with a warranty . You promise to pay us the principal amount of PRICE OF VEHICLE , plus a time price differential accruing on the unpaid balance at the rate of 16.90 % per year from today's date until maturity. The time price differential accrues on a 365 day basis. After maturity, or after you default and we demand payment, we will earn finance charges on the unpaid balance at 16.90 % per year. You agree to pay this Contract according to the payment schedule and late charge provisions shown in the TRUTH IN LENDING DISCLOSURES. You also agree to pay any additional amounts according to the terms and conditions of this Contract.